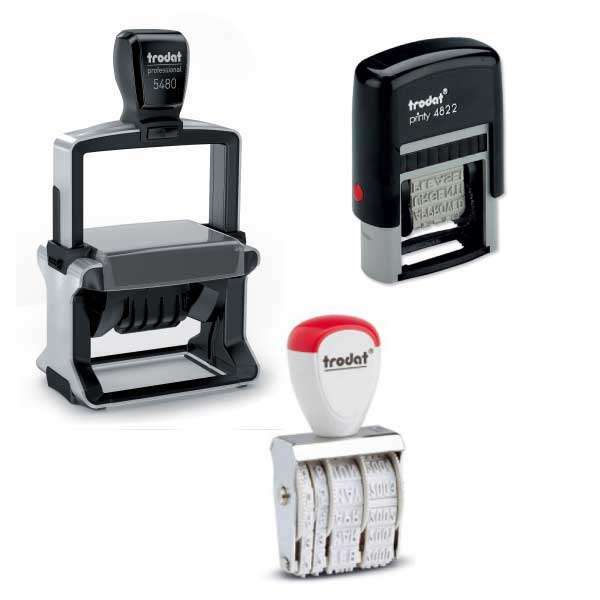 Order an Trodat ink stamp and its accessories. but don’t know which one to choose? Let us guide you and our module will do all the hard work for you. 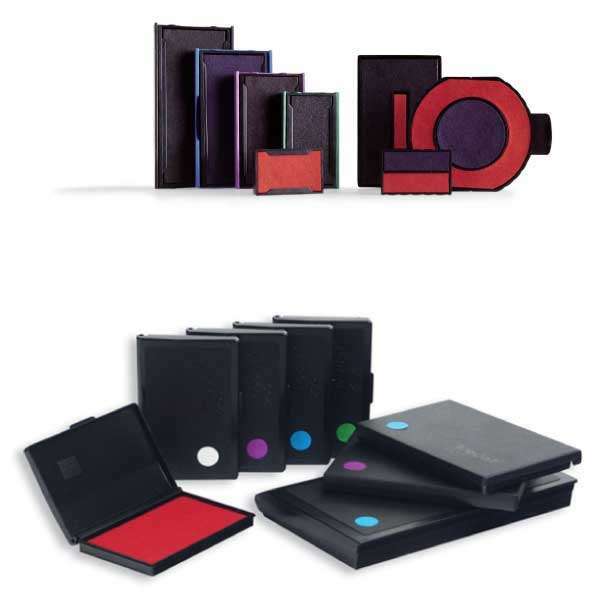 With Stampfactory, customize and order online enjoying the best quality / price ratio of Switzerland. 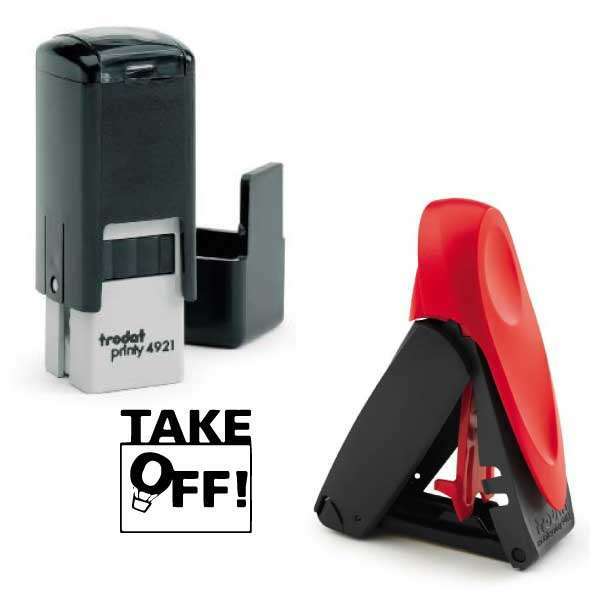 Our range offers a choice of automatic stamps Trodat Printy Trodat Professional, Colop Printer, Colop Heavy Duty and also our wooden frame on stamps of our own brand and Trodat accessories such as ink and refills for your administrative needs, associative, creative ... You guaranteeing 100% satisfaction to use. 2012 - 2019 © Stampfactory - All rights reserved.